Side Note: An Olympic Diploma is a paper certificate awarded to the top eight finishes in competitions at the Olympic Games (Wikipedia). Personally I think some athletes deserve a doctorate, with how much time, passion, sweet, tears and investment they have put in! 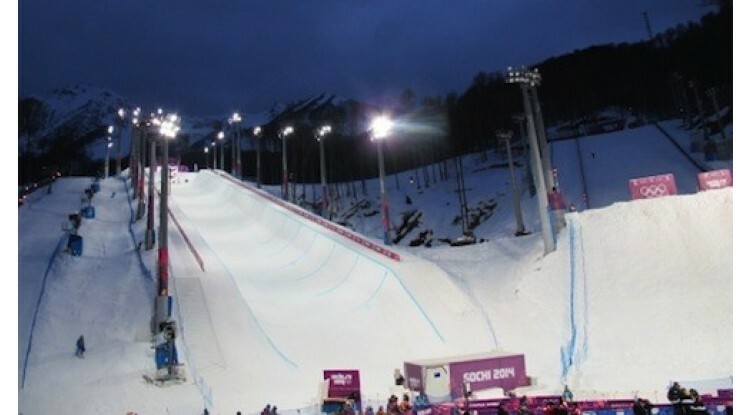 The New Zealand team was dominated by, mainly freestyle skiers and snowboarders. This winter Olympics were the first ones to include freestyle skiing and snowboard slope style to the menu. There were 10 members of the team competing in the new disciplines. It’s now hard to imagine how small the team would have been without the latest inclusion! Actually, I can calculate it, and it would have been only 5 athletes! So what were the results? Well as far as I am concerned, and I feel I have enough experience to base this opinion on. They are all champions in my eyes. To just make it through the grueling 18 month qualification period to qualify for the games themselves, is an achievement it itself. Unfortunately the world puts a lot of emphasis on the one days performance at the games. Don’t get me wrong if you can continue from 18 months of consistently to take home a medal, holly smokes, that is awesome! Better than awesome, amazing! But hey, to come 4th-16th, or even 4th- 30th in the whole world… Still how awesome is that! So a huge congratulations to all the kiwi athletes, you all rock! 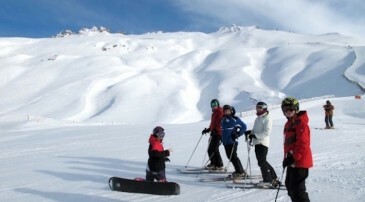 We can’t wait to see you back in Wanaka and on the snow again for the New Zealand winter! Ski Halfpipe Bex Sinclair from Snowboard Halfpipe. I managed to find Bex afer her frist training day, but security was tight! Also not mention the great performance from our non-ski and snowboard team members, Katharine Eustace 11th Skeleton, Ben Sanford 20th Skeleton , Shane Dobin 7th in the 10,000m speed skating.